There is a ton of information on the internet these days about skincare. Whom to believe? A skincare regimen must endure the test of time – it must be “tried and true”. My regimen is—and does so with flying colors! I’m over 60 and my facial skin is not only very good for a 60+ woman, it’s good even by the standards of the 30+ crowd. Why is this kind of skin on mature faces so rare? It’s because, contrary to what most skincare “specialists” teach, I’m doing the opposite. Based on questions I get frequently, I know it can be difficult for some people to go against the grain. So, I decided to address a few of the more controversial topics in this newsletter. Q: Tonya, I saw an article wherein a dermatologist says charcoal masks can be harmful or, at best, useless. A: I saw this too. I’ve also seen articles authored by doctors saying that the raw food diet is dangerous, wildly unhealthy, nutritional nonsense, and downright impossible. Yet I’ve been raw for two full decades now. And during this time I haven’t been sick. I have seen articles written by skin “experts” doubting that activated charcoal works like a micro-sponge when you put it on your skin. The fact is, though, its innumerable little pores trap the oil and other gunk on your skin’s surface. When you wash the charcoal away, the gunk goes, too. Here’s the common thread with all these so-called experts: They express their opinions hypothetically, without direct experience. I don’t trust any experts—not without verification by experience. And neither should you. In fact, don’t take my word for it either. I’m only here to give you a differet perspective. Trust your own experience. Try it yourself and then decide whether a given practice is right for you. 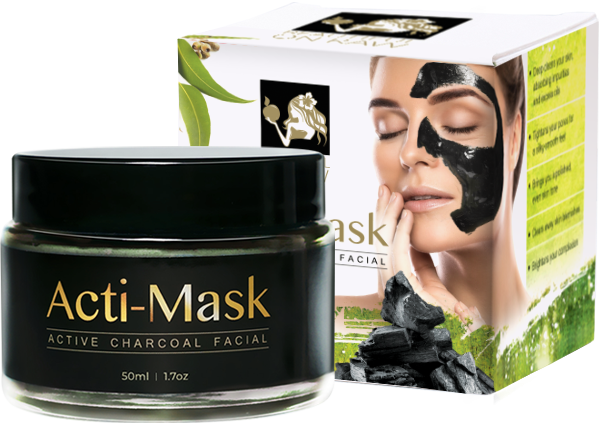 I’ve been using my Acti-Mask Charcoal Facial daily for six months now. I’m in awe of its effects on the skin with regular use. Tightening of pores, smoothing and brightening – it is making my skin practically flawless. I’m willing to wager that your average dermatologist has rarely seen skin of the quality of mine in a woman over 60. Q: Is it safe to use the RejuvaCup everywhere on your face? Could it help for all-over plumping and smoothing? My worry: I just don’t want to stretch my skin and make it loose. A: You’re not alone. Many people have the same concern. Don’t stretch your skin, say dermatologists and other skin experts. This fear of "stretching" is common, especially in the over-50 crowd. People don’t practice the single most effective method for skin rejuvenation: cupping massage—a safe, reliable method that’s been around for centuries. I’ll bet few have experienced more hours of cupping than I. Why? I’ve been dealing with massive surgical scars on my hips. I’ve proven it to myself—cupping massage can’t hurt you. And no, it did not stretch my skin, quite the opposite! Significant truths are often counter-intuitive. The truth must be experienced to be believed. Prove it to yourself. Try it. Find out how well cupping works for you. Q: Hi, I’ve been using your face Strigil every day and seen an improvement on my face. I use it when my face is wet and when I scrape my face with your Strigil I see some black gummy stuff coming out of my skin. So I wash my face with warm water afterwards. Is it normal to see this kind of thing? Is it all right to exfoliate my face this way every day? A: Wow! I think your practice—based on your description—appears to be good. Evidently, it's cleansing your underlying tissues, not just removing dead surface cells. Yes, you do want all this gummy stuff out. There’s no other way to achieve a beautiful complexion. Only you can decide how often to do it, watching for cues from your skin as feedback. Do as much as your skin can take. The big variable: how fast can your skin recover? As a general rule, don't give your face another treatment unless it's totally recovered after the previous one. I typically recommended using the Strigil on the face over oil or oily night cream, but your experience shows that some people might benefit by scraping over a wet face. Q: I’m confused. I have your pore cleansing petals, facial brush, and masque removing brush, your RejuvaRoll, RejuvaCup, and facial strigil. My question is: When do I use all of these? I do my masque in the morning, so clearly I’ll use the masque removing brush then. But what about everything else? I’m afraid I may be overdoing things. I have extremely dry skin and it seems to be getting dryer every day. I am 95% raw, now. (I still like my glass of red wine in the evening). My diet is very good. 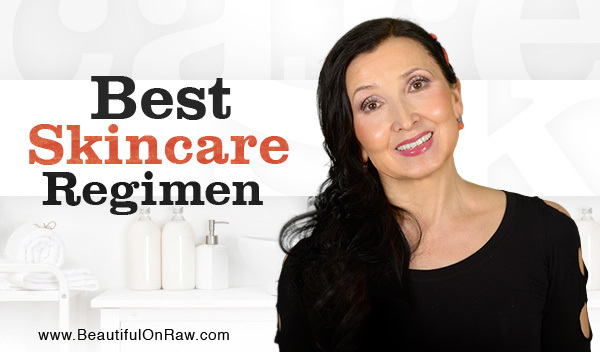 A: First, check this article, to see if you can find a dietary reason for your dry skin. Second, if your skin is, as you say, “extremely dry,” then you're not over doing it. If anything, you’re not doing enough. The most common reason for dry skin is too little exfoliation. At the same time, you should begin exfoliation very gently and you shouldn’t try to use all the tools at once. You note you’re applying your masque every morning and taking it off with the masque removing brush. Good start. Now add some dry brushing before you go to bed and moisturize lavishly. Do this for two to three weeks. Then, once your skin has adjusted, you can add another tool. For example, apply the RejuvaCup right after you remove your masque. Again, carry on with this regimen for two or three weeks while your skin adjusts (and it will!). Read the instructions for each tool. 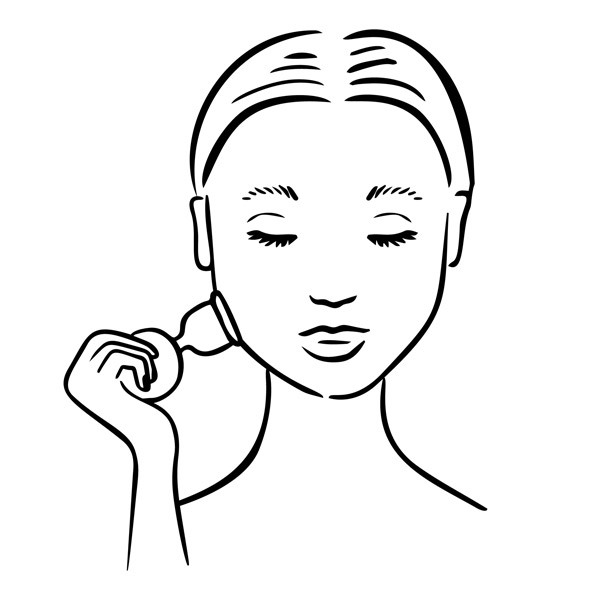 If you find the facial brush is too hard on your skin, begin with the Strigil and then move to brushing. In the meantime, use the RejuvaRoll on your scalp daily. Add PetalPads to cleanse your face before going to bed and before you use any tool in your evening beauty ritual. You don't have to use all the tools on the same day. It is fine to alternate. Changing things up actually helps. By not letting your skin adjust too well, you help inflict a little of the “microdamage” that activates your body’s recovery mechanisms. Be creative and develop your own beauty routine. Adjust it and listen to your skin’s feedback. No one can do it for you. 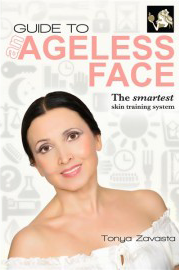 More in my ebook Guide to an Ageless Face. One final dietary note… Sorry, but I need to mention... alcohol is very drying for your skin. There is more information about this in my first book, Your Right to Be Beautiful. Also, keep in mind that with a 100%—or even 95%—raw food diet, there is almost no mucus to protect your digestive tract from alcohol, as would be the case if you were eating lots of cooked foods. As long as most women stay away from cupping, dry brushing and daily mask application, I’ll keep getting compliments about my complexion, because clear smooth skin at my age will remain rare. I always share my against-the-grain beauty tips with my readers. Whether you have the nerve to use them, is up to you. You’re invited to read my book The Quantum Key. One of the themes explored there: if you want to have better results than most people get, you need to practice something different from what most people do. Have you been giving facial masks the brush-off? Well, with your best interest in mind, I hope a daily mask occupies a leading place in your 2019 New Year’s resolutions. To make your resolution stick, it helps tremendously to find a way to make the process enjoyable. I’ve created something to help you—a brand new brush for applying your facial mask. 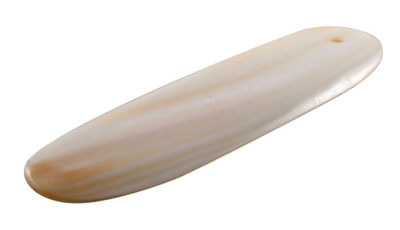 It’s made of high-quality plastic and is easy to clean. This masque-applying brush will last you for years. 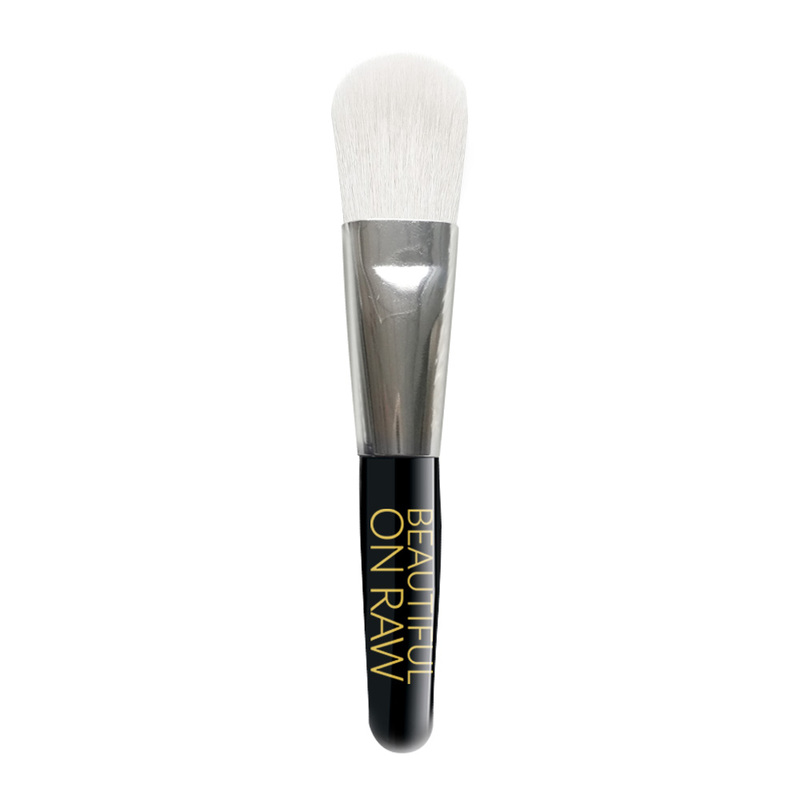 With this cute brush, immediately your masqueing becomes less messy and more fun. 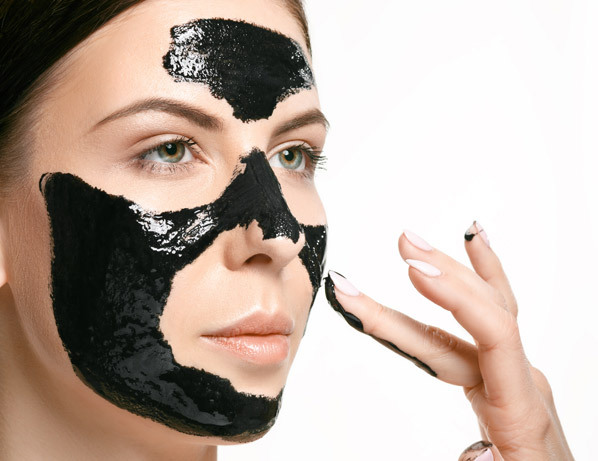 Much like a painter, you’re applying a thin layer of charcoal mask (or any other type of mask) to your face. Keep it on for five to six minutes, then take it off with a masque-removing brush. These two brushes simplify the whole process. This method is so much more convenient than using your fingers to apply your mask and then a wash cloth to remove it. Persimmons are very good for you and offer many health benefits.